If you’re trying to add a significant amount of muscle to your body, it’s important to understand that a certain increase in body fat will always come along with it. Building muscle requires an ongoing calorie surplus, and it’s just not possible to have 100% of those calories diverted to muscle growth only. 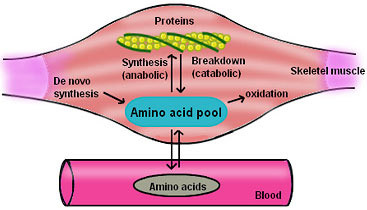 Some of it will inevitably end up as stored body fat, and this is just the way the muscle building process works. 1) Your body can only build a limited amount of muscle in a given day to begin with. Eating more calories does not necessarily equal more muscle growth, and once protein synthesis has been maxed out for a given time period, any excess calories you take in will simply be stored as fat. You’ll hear different opinions on the topic of clean bulking vs. dirty bulking, but I consider these to be 3 pretty good reasons to choose the former and focus on making gradual gains while keeping body fat under control. 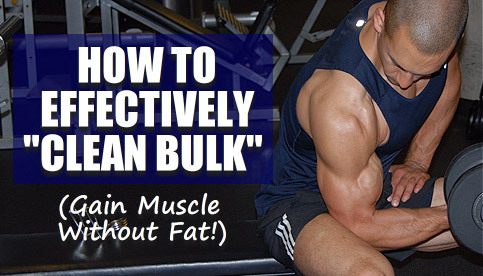 But what is the best way to “clean bulk” without gaining fat to an excessive degree? How should you structure your clean bulk meal plan and workout to get the very best results possible? You obviously need an excess of calories in order to fuel the muscle building process, but the goal here is to provide your body with just enough to optimize muscle growth and nothing more. In doing so, the maximum percentage of your caloric intake will be diverted to building muscle and the minimum amount will be diverted to your fat stores. Clean bulking isn’t necessarily about eating “clean foods”, avoiding certain foods or employing any special nutritional techniques; it’s really just about creating a smaller calorie surplus and maintaining it over time. 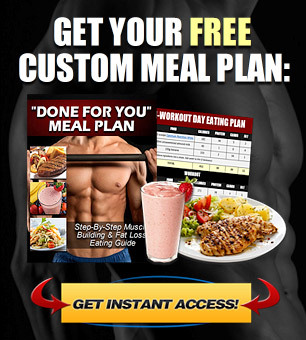 How many calories should a proper “clean bulking meal plan” involve? You’ll hear different figures thrown around, but my recommendation would be to consume a calorie surplus of around 200-300 above your maintenance level. So, however many calories you require per day to maintain your current body weight, just add 200-300 more on top of that. Going slightly higher or even slightly lower can be okay in some cases, but as a general rule, that 200-300 figure will work very well for most people. 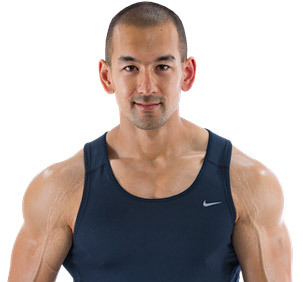 From there, your goal is to simply keep that surplus under control and focus on making steady, gradual muscle gains over time rather than trying to “force” the process like so many guys do. The rate of growth will vary from person to person depending on their experience level and genetics, but for the average beginner, an overall weight gain of around 2 pounds per month (3 at the most) would be acceptable for the initial stages of their program. For intermediate and advanced lifters these numbers will be even slower, with the rate of progress decreasing by about 50% for every subsequent year of proper training. If you don’t know what your current calorie maintenance level is, the easiest way to estimate it is by multiplying your current body weight in pounds by 14-16, going with the lower end or higher end depending on your overall activity level. For example, someone who works a desk job and isn’t very active outside of the gym would choose the lower end, while someone with a strenuous job, weekly gym schedule and active lifestyle would choose the higher end. It might sound like basic advice, but it’s something that many lifters don’t even think about when it comes to the process of effective clean bulking. First, you go to the gym and train a given set of muscles in order to stimulate an adaptive growth response in them. Second, you consume a surplus of calories in order to repair and rebuild those muscles larger and stronger. But what if the initial growth response you created in those muscles is weak (or at least not as strong as it could be) because your training plan is not being properly structured and implemented? In that case, your body may not even require all of the calories you’re consuming in order to fully recover from your workout. So ask yourself… are you really pushing yourself hard in the gym? Do you really train with a high enough level of intensity, and is there sufficient volume and frequency being utilized throughout your training week? The simple fact is that a lot of guys in the gym just plain don’t train hard enough, and then they wonder why they aren’t getting the results they expected. Intensity: Aim to train within 1-2 reps of concentric muscular failure on the majority of your sets. This means that if you were to give an all-out 100% effort, you would only be able to perform 1 or 2 more reps using proper form despite your best efforts. If you consistently train less intensely than this, your body simply won’t have any incentive to build new muscle. Progressive Overload: Since muscle growth is an adaptive response to stress, you must continually increase the workload over time in order to build your size and strength to higher and higher levels. If you’re not getting stronger over time, you can pretty much guarantee that you won’t be getting any bigger either. That’s why it’s crucial that you write down all of your workouts on paper and focus on “beating the logbook” each week by either performing additional reps or increasing the weight on the bar. 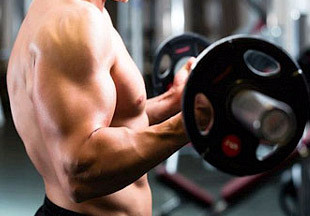 Volume: This will vary depending on several factors, but as a general guideline you can perform around 8-12 sets per workout for larger muscle groups and around 4-7 sets for smaller muscles. 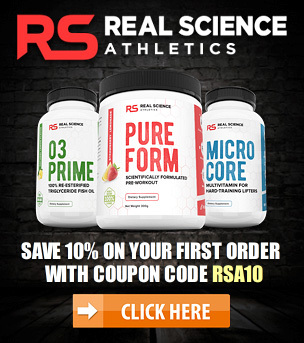 This ensures that you’re applying enough total volume to maximize the growth response. Frequency: You’ll want to train each individual muscle group directly at least once per week, with most trainees likely optimizing their progress with a frequency closer to around twice per week. Building muscle requires hard work in the gym, and you need to make sure that you have all of these factors properly in place before you begin eating in a calorie surplus. It doesn’t matter if you’re maintaining that small/controlled surplus we discussed earlier; if you combine it with a poor workout plan you’re still going to gain an excessive amount of body fat. 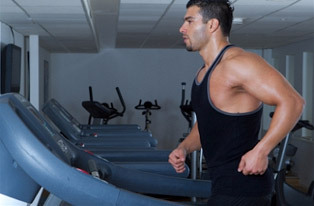 Should you perform additional cardio as part of your clean bulking plan? Although this is a common clean bulking guideline that you’ll hear, it’s actually not mandatory and is more a matter of personal preference. At the end of the day, cardio is just another means of controlling the size of your calorie surplus by increasing your overall energy expenditure. So, if you’re trying to clean bulk but prefer eating more food throughout the day, you can use extra cardio as a way of reducing the size of your calorie surplus despite your higher food intake. However, if you’re accurately tracking your nutrition and you feel fine eating at that 200-300 daily surplus figure, then performing additional cardio isn’t going to somehow improve your results.